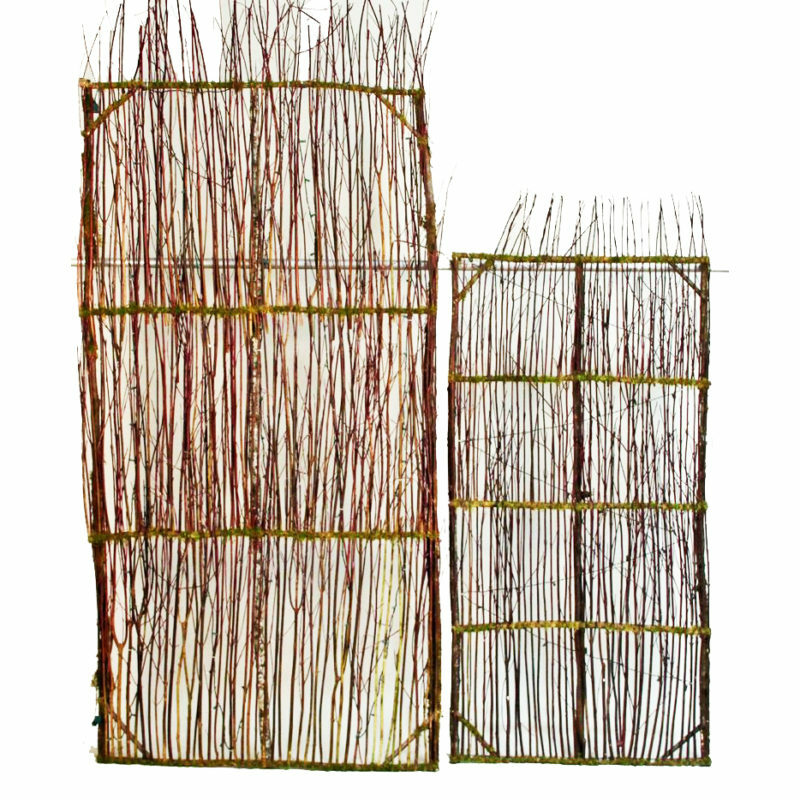 If you’re hosting a northwest party, you need the Willow Wall! This accent backdrop is rustic and chic and just what your guests want to see! This backdrop comes in two sizes, 8’h x 4’w & 6’h x 3’w, and pairs beautifully with our other northwestern themed party rentals. 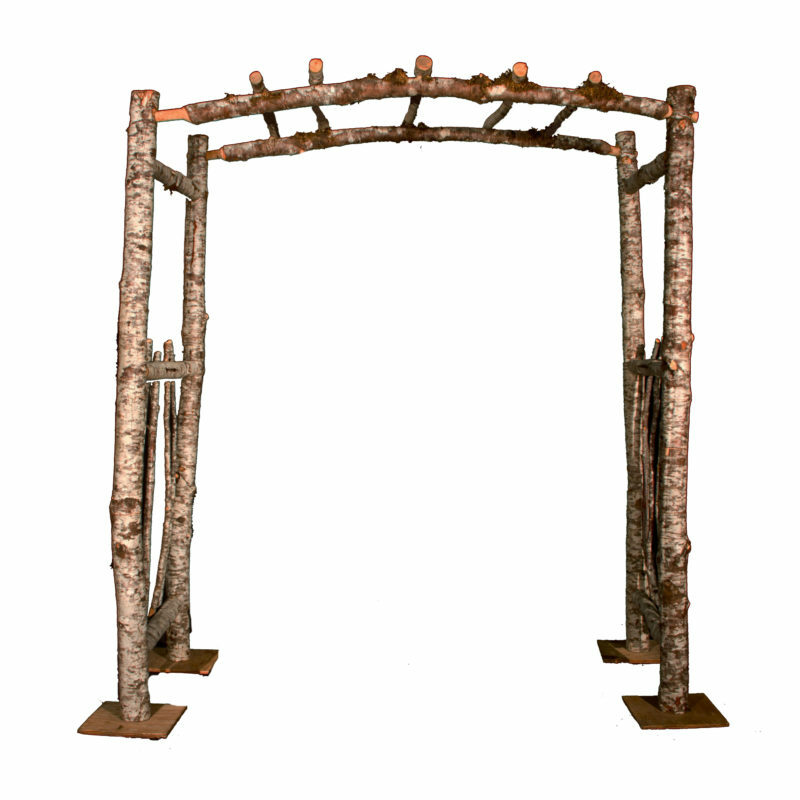 The Birch Arch is a rustic, gorgeous arch perfect for your next wedding! This country chic look works beautifully paired with our string LED lighting, or with flowers throughout. 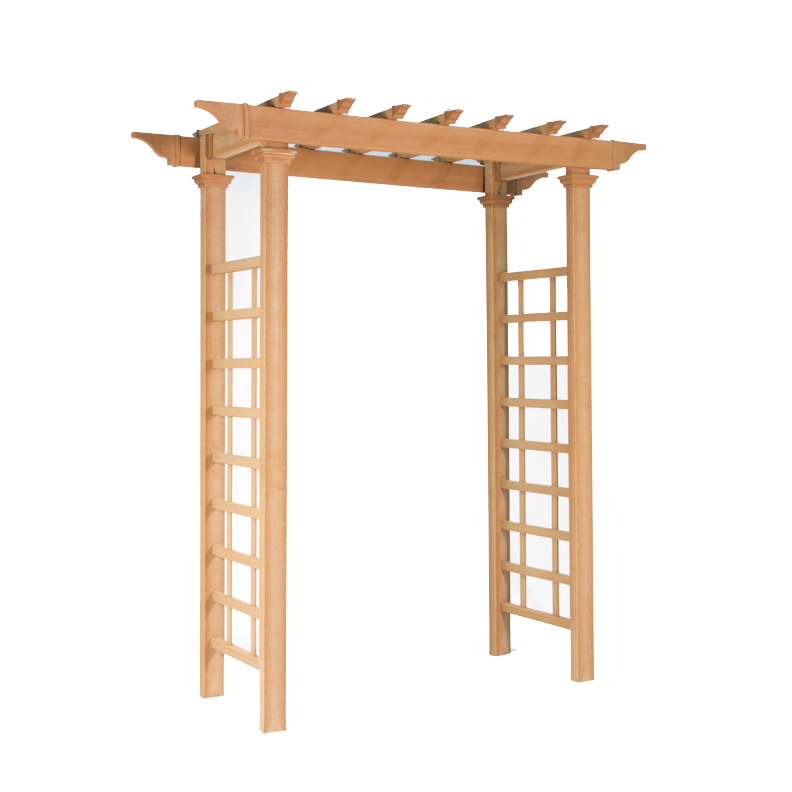 The Birch Arch is just the thing your northwestern wedding rental needs! 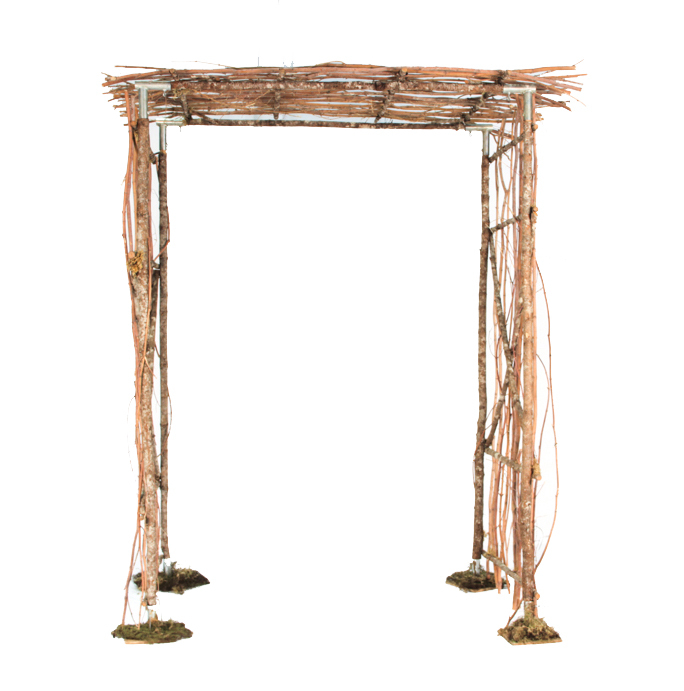 The Willow Arch is a rustic, gorgeous arch perfect for your next wedding! 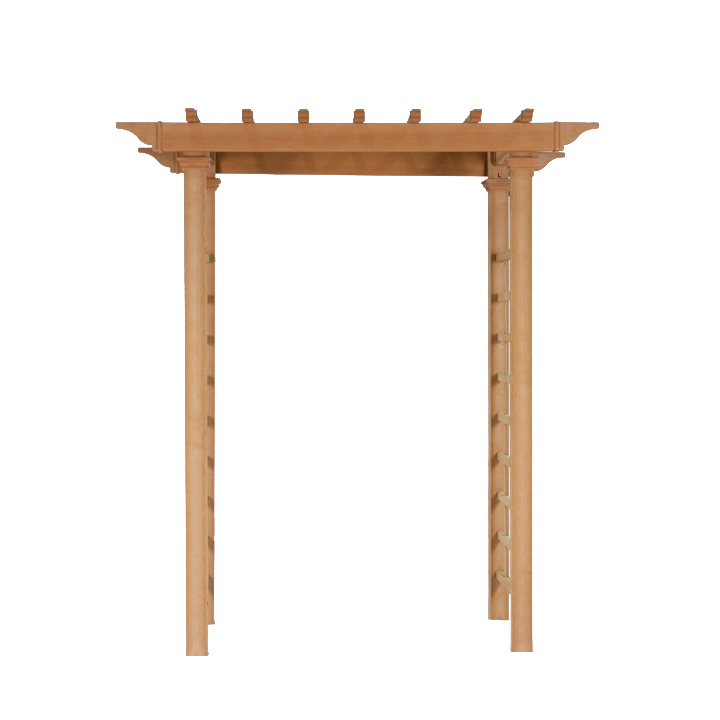 Real willow wood adorns the exterior and creates a lovely x-pattern along the sides. This country chic look works beautifully paired with our string LED lighting, or with flowers throughout. 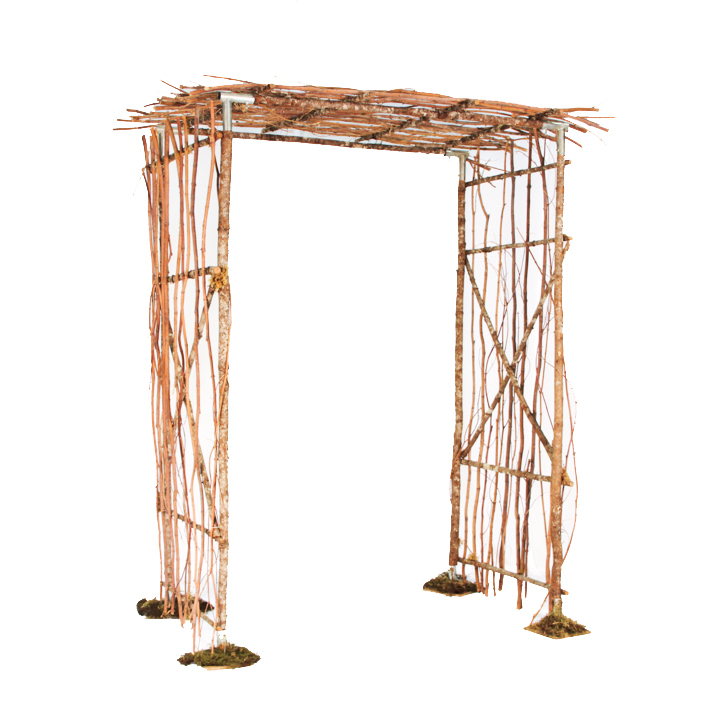 The Willow Arch is just the thing your northwestern wedding rental needs! 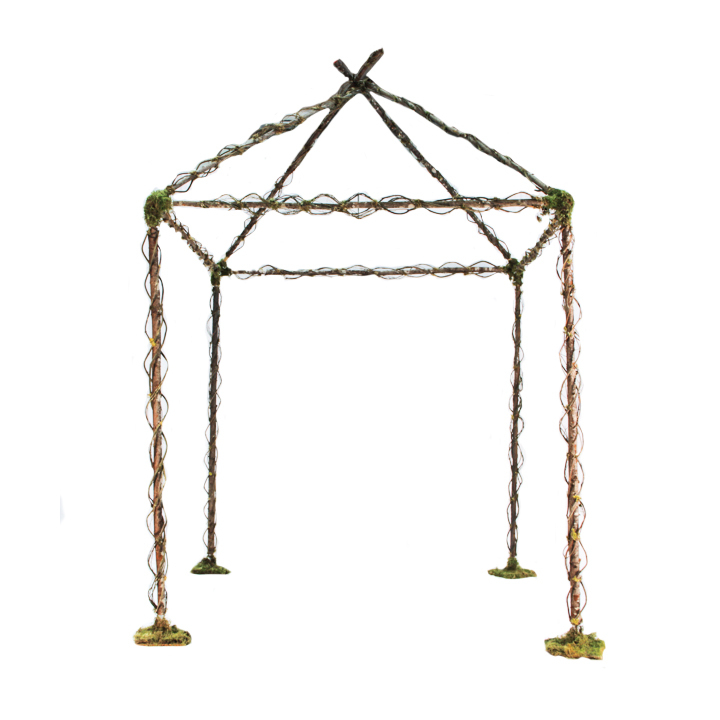 Perfect for a rustic wedding!